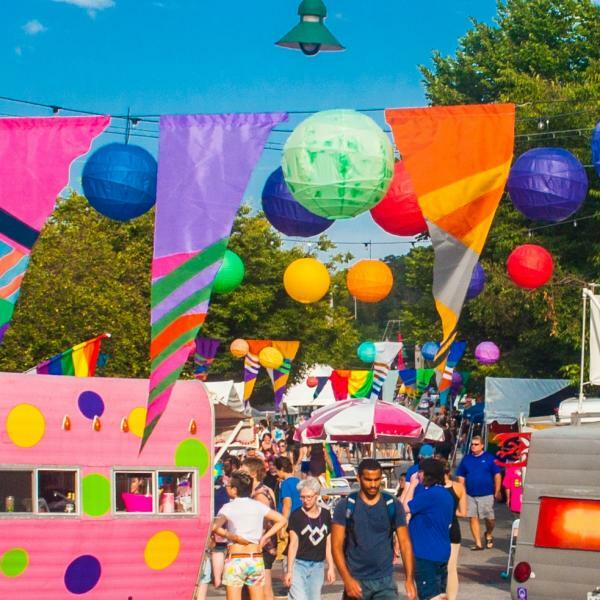 For a city of only 80,000 residents (40,000 in the summers) you might not expect us to have two annual LGBTQ festivals, a year-round gallery on sexuality and gender, or a queer bar with epic dance parties every weekend and programs every night of the week. But you’ve probably noticed that Bloomington isn’t your typical college town. Our LGBTQ community is thriving and has been for many decades, and we’re proud to be one of the most progressive cities in Indiana. 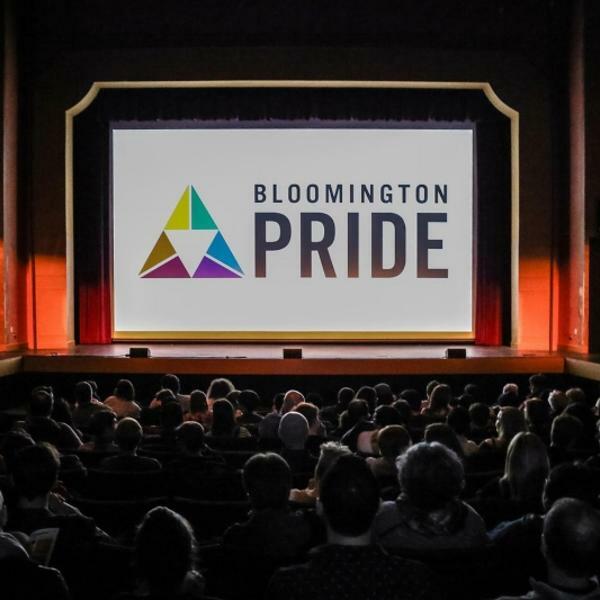 For info on events like Bloomington PRIDE Summerfest and the PRIDE Film Festival, the Bleeding Heartland Roller Derby, the IU GLBT Alumni Association’s annual celebration, and more, read on. Pridefest is a weekend-long celebration of queer people and allies in Bloomington.